All transcriptions of WhitePal conversations accurately reflect actual conversations between me and people who do their best to tolerate having to explain things to me. WHITEPAL, 20s, giggles as she finishes a conversation with TOE. TOE: Awww, he sounds fun! WP: Yeah, he’s a cool guy. TOE: And he’s a real basketball player? Like he’s famous? WP: Yeah, people know who he is. TOE: Cool! When are you seeing him again? WP: He asked if he could see me after the game tonight. I told him I would, but only if he got a Triple Double. TOE: …. Is that something on In N Out’s secret menu? 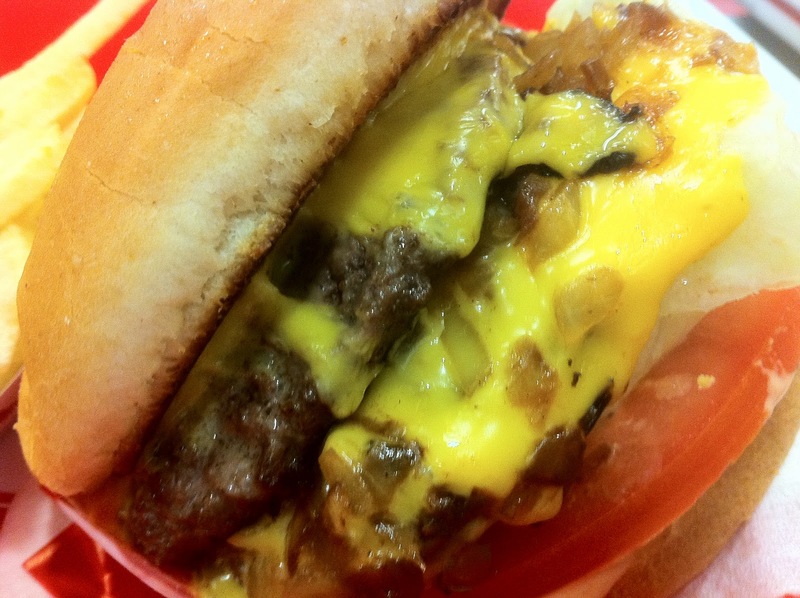 Everything's a little better animal style. And the above is so not the only time I’ve had to reach for an urban dictionary…. There was the time me and a WP disagreed over what a toaster was. And the time we talked politics. The night we dished about going to karaoke. That embarrassing experience at an engagement party. And something about hair products.